FRP stands for Factory Reset Protection and it is a great data protection mechanism provided by Google with the release of Android 5.1 Lollipop. It is a very helpful feature in case if you misplace or lose your phone or if an unauthorized person tries to perform reset it, your device will require the Google Account and password to attain access to your device. Thus, this feature is primarily designed to reduce the risks of frauds and thefts. However, the FRP feature can pose a threat in case if you forget the password of Google account and you already have reset your phone. Now, you see yourself stuck in the process, isn't it? Fortunately, there are plenty of Google FRP bypass tools that can help you to bypass Google Account verification on your device and you can easily come out of this annoying problem. Pangu is the first and foremost method to bypass Google account verification. With the help of it, you can easily remove the FRP lock. The tool provides support for Android Lollipop 5.1 and above versions. And it works for all Android models, which include Motorola, Samsung, SDP, etc. It is truly simple and easy to use that will save time. Download its Apk and unlock your phone to begin using it as before within a few minutes. Another FRP bypass tool you can use is UnlockUnit Intelligent Assistant. It is a chat-oriented procedure to unlock the Android device in simple and easy steps. This way does not require any kind of technical knowledge because chat assistance aids you to bypass the Google account verification on your phone. The best thing about UnlockUnit Assistant is that they refund full amount if it fails to erase the FRP lock on your device. Are you seeking a Samsung FRP bypass tool? If yes, then you can use Samsung Reactivation Lock/FRP Removal Service and it will work perfectly for you. In fact, it is an online service, which means you don't have to download and install any FRP bypass tool APK. 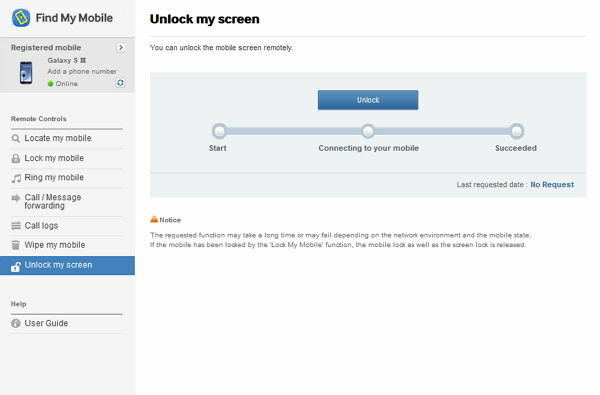 All you have to do is to go to the Samsung Reactivation Lock site and select your model. After that, enter the IMEI code to reset your device. This tool by Gadgets Doctor will help you to bypass Google verification on your device. It is the latest addition to the FRP bypass tools. It works for GTC, Samsung, SPD, and many more smartphones. You can download this FRP bypass tool APK from its official site and install it on your phone. This will flash your phone in order to bypass Google Account verification on your phone. It is FRP bypass APK for Samsung users to bypass the Google verification on their Samsung smartphone. This tool helps you to break the limits of your device to attain access to your device and its data. It is the best tool when you forgot your Google account passcode after you reset your phone. You can download its APK from below link and install it on your phone. This flashing app can help you to bypass the FRP lock on your device. All you have to do is to download its file on your system and install it. The tool works for both Windows and Mac system. Once you installed it, you can bypass Google Account verification by connecting your device to your system with the help of a digital cable. D&G Password Unlocker is another way to erase the FRP limits from your Android device and tablets within a few minutes. The tool supports a wide range of Android brands, which include Lenovo, Motorola, Huawei, HTC and many more. Plus, it is compatible with all Windows versions. 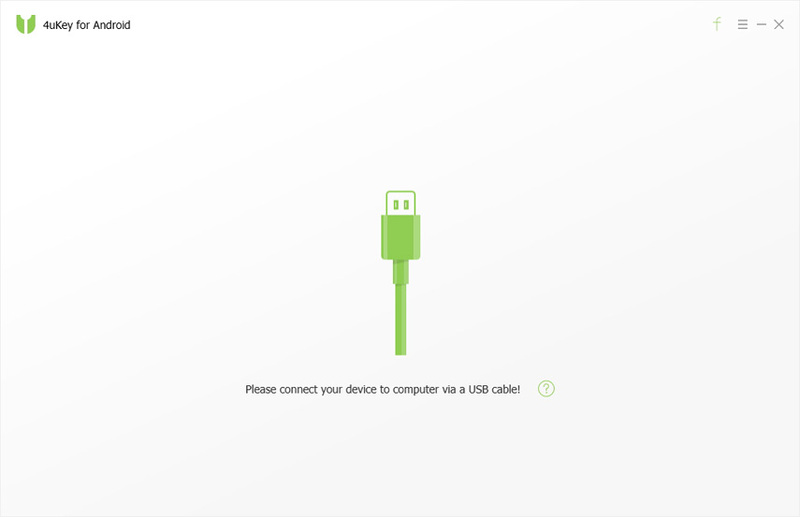 Once downloading it on your system, connect your device to the system using a USB cable and you will be able to reset your device without Google account verification. SAMSUNG FRP HELPER V0.2 is the FRP lock bypass tool. It comes with ADB functionality to bypass the Google verification process. It has interactive GUI and easy to use. Plus, it provides you with a detailed guide on how to bypass the FRP verification. It is compatible with all Samsung devices and so, it will surely work for your Samsung phone too. This Google FRP bypass tool is innovative and it also provides additional protection for the devices to bypass the Google Account verification process. It is completely free to use and works for a wide range of Android devices, such as Samsung, Motorola, Lenovo and many more. Plus, it also supports the latest version of Android. Again, it is the FRP bypass tool APK for Samsung users. It means if you want to bypass Google Account verification on your Samsung device, then you can try this tool. You can download it from below link and all you have to follow the instructions provided by it bypass FRP verification process. That's all on FRP bypass tool APK. Here, we have covered the finest FRP bypass tools you can count on to bypass Google Account Verification on your phone. In case, if you forget your device lock screen password, then Tenorshare 4uKey-Android Password Bypass tool can help you to get inside into your locked Android phone. It is best Android Unlocker that can unlock Android lock screen pattern, password, pin or fingerprint within a few minutes and one-click of a button. 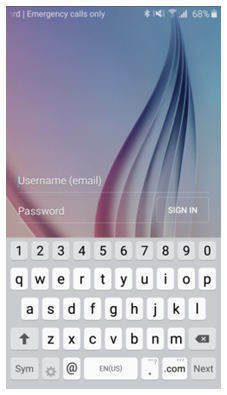 Save the lost or forgot Android password set long time ago.